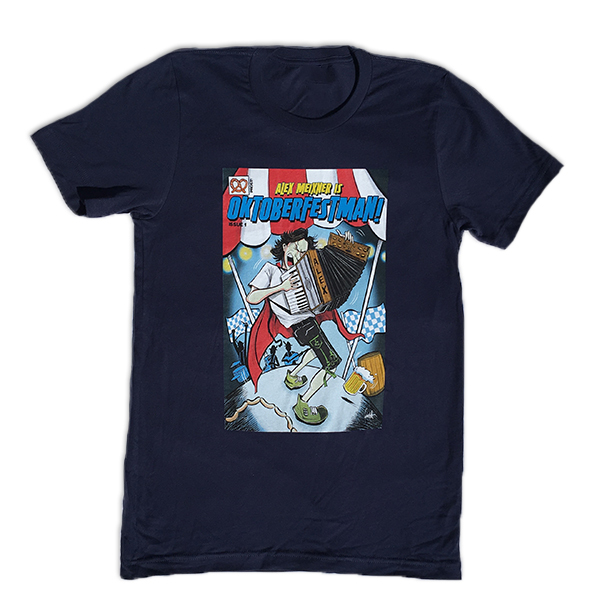 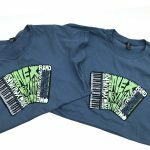 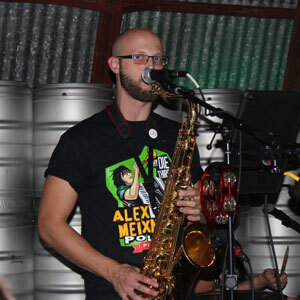 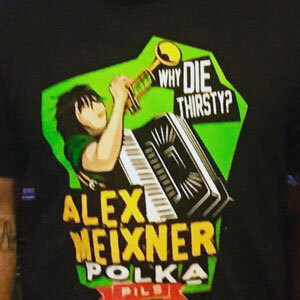 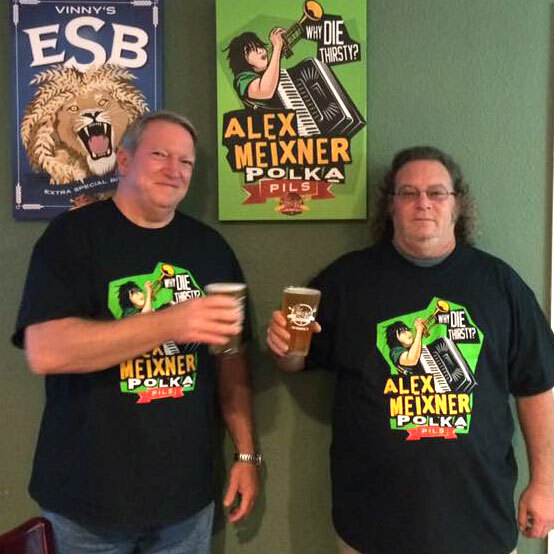 Check out the t-shirt featuring the logo for the Alex Meixner Polka Pils beer being produced by Faust Brewery in New Braunfels, Texas. 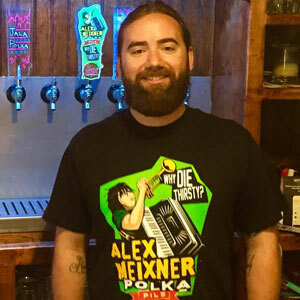 Even if you can’t make it to the tap room, you can still own some swag!! 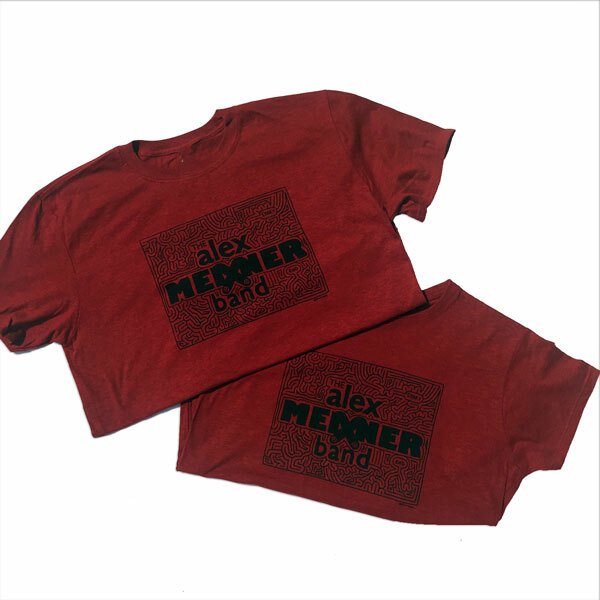 Black T-Shirt with full-color logo on the front. 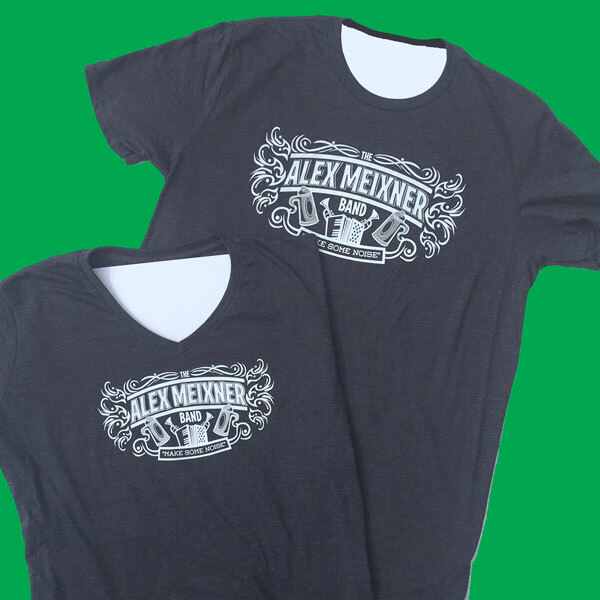 Both Men’s/Unisex and Women’s style shirts available.